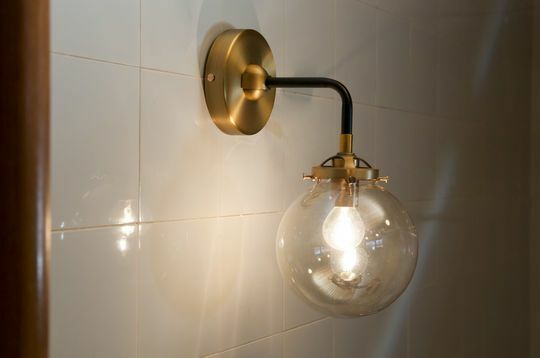 Whether articulated or not, retro wall lamps are a good complement to other lighting options such as table lighting solutions, especially using decorative vintage light bulbs. In the room or near a desk, some will bring an original touch to the decor, like our scissor extension accordion wall lamp. 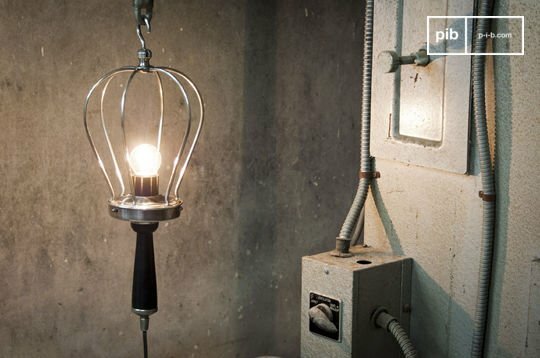 Other alternatives are reminiscent of well-known designs, such as industrial floor lamps or bistro sconces. 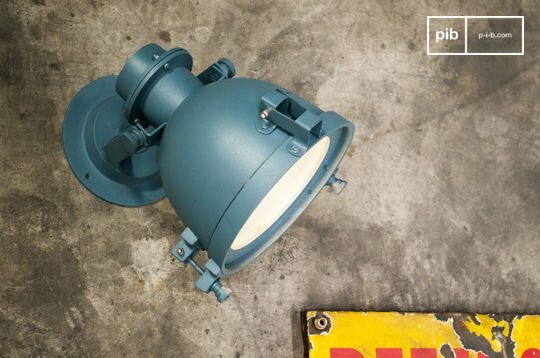 If you want to recreate an American loft atmosphere, industrial wall lights will surely charm you: their vintage look gives off an authentic atmosphere that will convince the most reluctant. 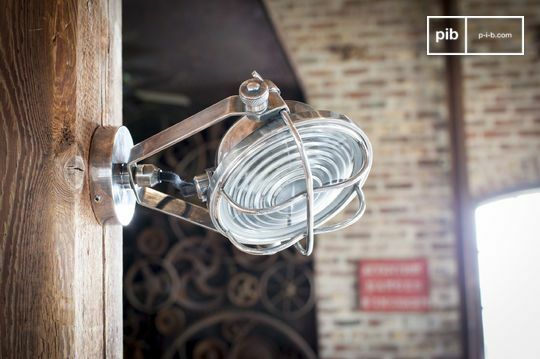 Moreover, you can also find the famous french Jieldé lamp, which also exists as a wall lighting alternative. 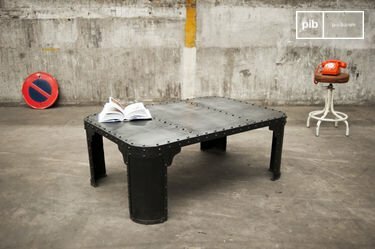 Made in France since 1950, it has a mythical design and guarantees an exceptional quality. 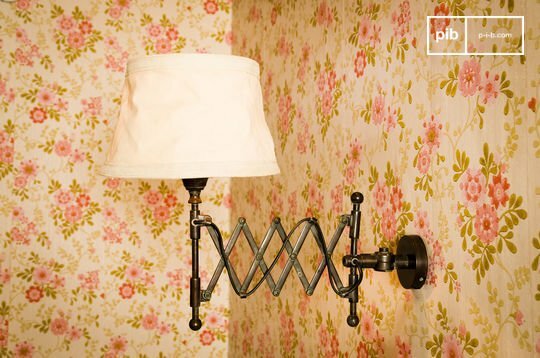 If you have a decoration that reflects rather a bohemian atmosphere, our rustic wall lights with lampshades will be more appropriate for your interior: from the bedroom near retro bedside tables to living room with vintage mirrors and on towards the bathroom, they can accommodate multiple spaces. 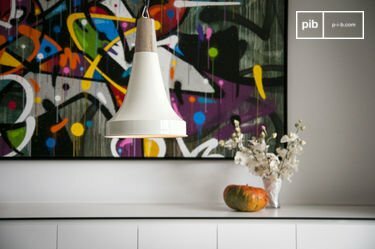 Above the bed for a relaxing evening or in the kitchen to enhance the ambience, you can integrate them into the room that best appeals you. 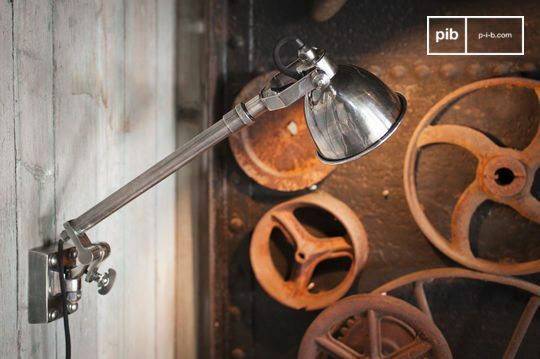 Metal for an industrial loft atmosphere, with a lampshade for a subdued style, our vintage style wall lights models are flexible to fit into the interior they're placed in. 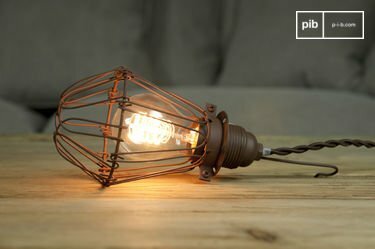 As they stain the light with an antique brass hue, they offer a more diffused lighting conducive to concentration and reading. 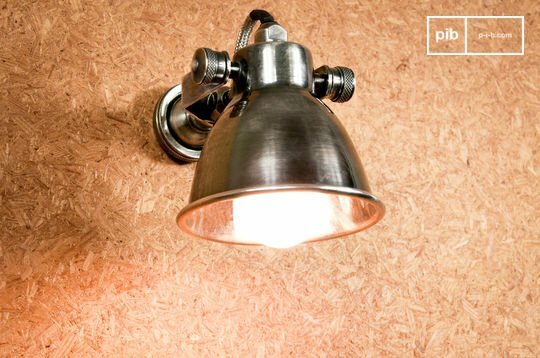 Above your desk, they will successfully replace a table lamp all the while implementing an original style. 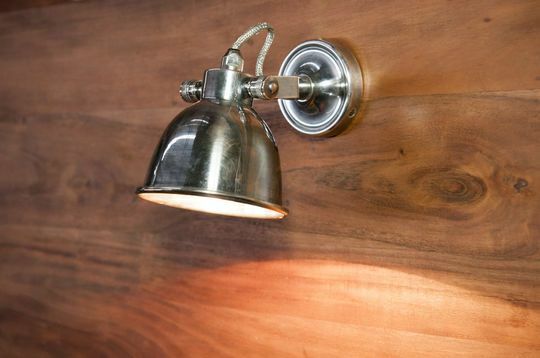 Timeless, the wall lamp is a good solution to illuminate a defined area. 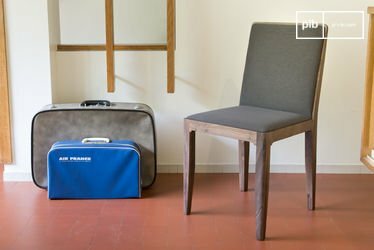 It is also a good choice to recreate styles like a bistro-like atmosphere: with a high bar table and some industrial metal chairs or bistro chairs, you will get a more than convincing result inside your apartment.